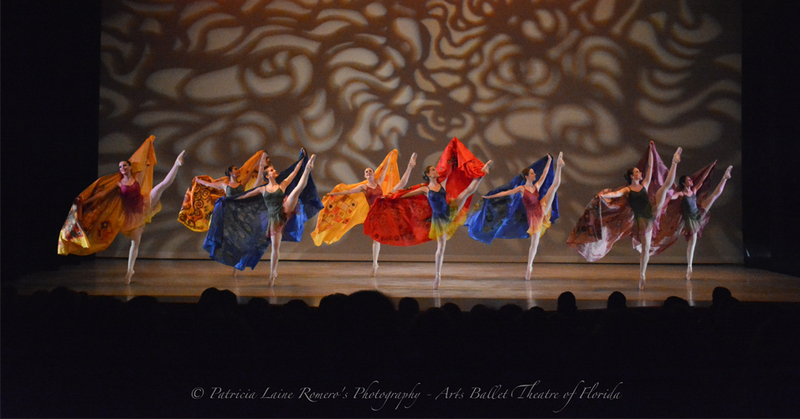 The Miami-Dade County Auditorium presents “Big Wonder,” an evening of contemporary dance by choreographer Brigid Baker. The company performs Wonderlawn, an abstract piece that reflects on the early AIDS crisis. 8:30 p.m. 2901 W Flagler St., Miami. Details: https://bit.ly/2ERGAt9.